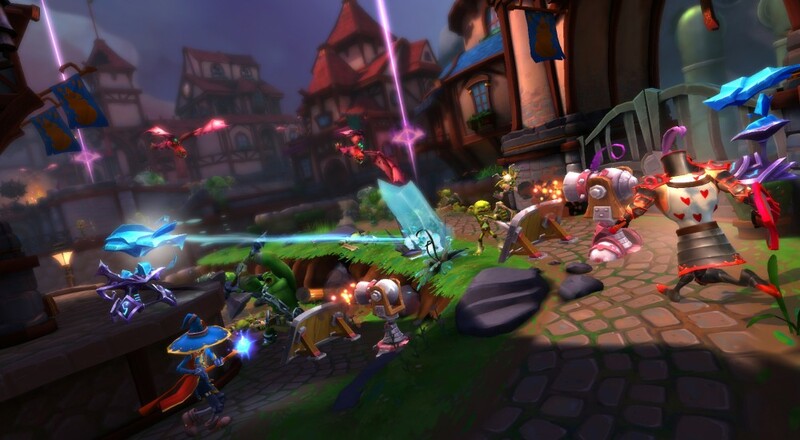 And thus, Dungeon Defenders II's alpha was made available to all, without cost. That's not all, though. This release comes hot on the heels of Part 1 of the game's Ascension update, which buffed up many of the combat aspects, introduced the Stat Allocation System, and added a brand new build for the Huntress class. If there was ever a time to encourage player interest, this is it. This announcement begins Dungeon Defenders II's journey to a full free-to-play release on PC and PlayStation 4, which will include "ethical in-game microtransactions". We quite enjoyed its predecessor, so here's hoping that the game's new payment structure doesn't hinder its four player co-op goodness.